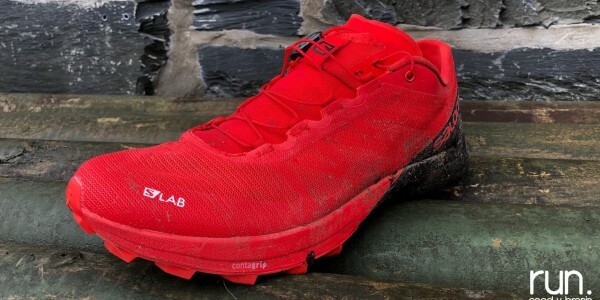 After 5 years of organising highly-successful events such as the Salomon Trail Marathon Wales, trail running specialists Runcomm Events have today unveiled a brand new race for 2018, which aims to take the sport of ultra running in Wales to international status. 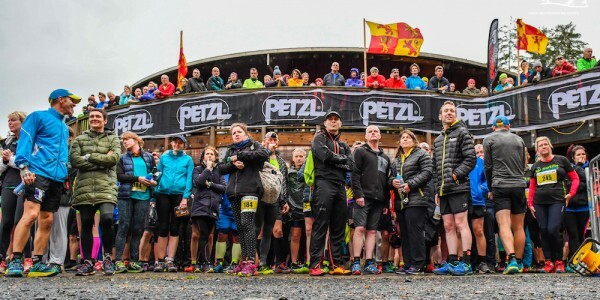 Taking place the Bank Holiday August weekend of 25th-26th of August 2018 and based out of the historic market-town of Dolgellau, Ultra Trail Wales is set to capture the imagination of ultra runners from the across the sport, and by year three organisers hope to take the event to a global status and develop further Wales’ stature as a destination for truly world-class outdoor events. 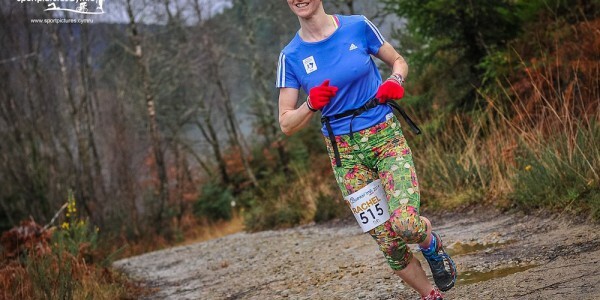 At it’s heart Ultra Trail Wales will have one of the most iconic, challenging and mouth-wateringly beautiful race routes of any event in the UK. The route will take in one of Wales’ most iconic mountains, a world renowned estuary and the majesty of Wales’ greatest forest, all in 50 stunning and challenging miles. Set in the beauty of the Snowdonia National Park, and with over 3700m / 12,200ft of elevation gain the event is set to literally take the breath away! Ultra Trail Wales will also be special in that the event will be a not-for-profit race, with the aim of gelling the communities of Dolgellau and Barmouth, providing funds for future community projects, bringing together services, organisations, clubs and agencies from the south Gwynedd area and ensuring that there is a sporting legacy for years to come. 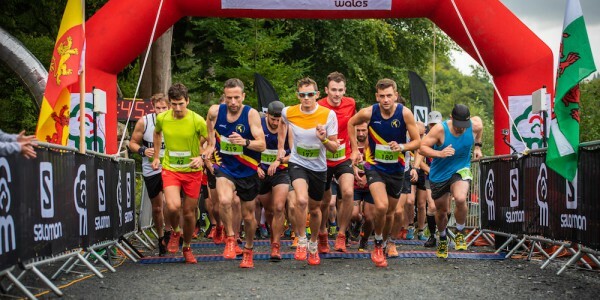 With decades of running experience the organising team will be a collaboration between Runcomm Events and Dolgellau-based no-mad running, along with ultra runners from the area, who have experience of such events as the world-famous Marathon des Sables and ultra races across the UK. “I think after 5 years of cutting my teeth at Run. Coed y Brenin we are ready to present something truly memorable for the area. Having lived and worked on many events in the north of Snowdonia and Llanberis in particular, I was very keen on bringing something to Dolgellau. I have to say that with Cader Idris, the Mawddach Estuary and Coed y Brenin this event will be unrivalled in having a race that truly stitches together the mountains, coast and forest. I wish I could be running it in fact, it will be stunning! Being in August the event hopes to further boost the economy in the area during holiday time, and ensure a weekend to remember. Cader Idris – One of Wales’ highest and most iconic mountains. Cader is known for its history of tales and legends, with links to King Arthur and Owain Glyndwr. With over 3000ft of igneous rock, gullies and steep slopes. Mentioned in the opening verse of Men of Harlech, “Tongues of fire on Idris flaring” will be apt as the opening 10 miles of the race journey across the mountain. 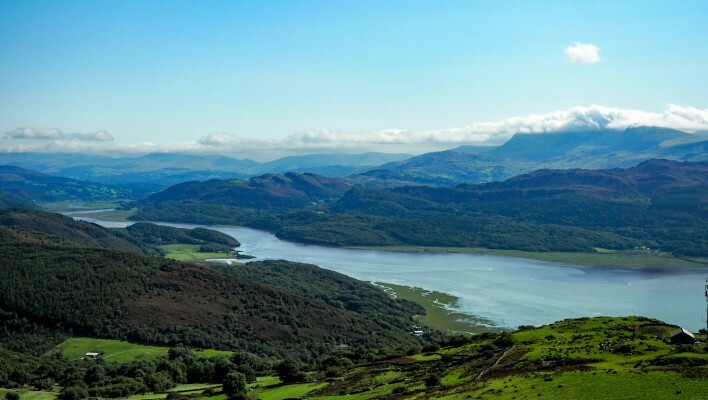 The Mawddach Estuary – Below Dolgellau the river Mawddach enters a wide and sandy estuary of great beauty. At its mouth is the town of Barmouth and its railway bridge. Barmouth – Located on the west coast of Snowdonia, with a long sandy beach and a picturesque harbour bordered by the dramatically beautiful Mawddach estuary – Barmouth is a destination for vintage seaside holidays, walking and outdoor activity breaks, and the home of the world-famous 3 Peaks Yacht Race! The Rhinogydd (a Welsh plural form, often anglicised as Rhinogs and also known by the alternative Welsh plural Rhinogau) are a range of mountains located east of Harlech in North Wales. The name Rhinogydd derives from the names of two of the more famous peaks, Rhinog Fawr and Rhinog Fach, although the greatest elevation in the range is reached by Y Llethr, 756 m (2,480 feet). Coed y Brenin – Home of the Salomon Trail Marathon Wales and the UK’s first ever MTB trail centre. This stunning forest site is owned and operated by Natural Resources Wales, and covers an area of some 9,000 acres (36 km²) around the valleys of the rivers Mawddach, Eden, Gain and Wen. In the last 10 miles of the race the runners will turn and head back to Dolgellau which will draw further inspiration as the competitors will be able to drink in the views and taste the finish line! Over the coming months a press launch will bring together organisers, stakeholders, race ambassadors and further information on the festival of events that the weekend will hold. 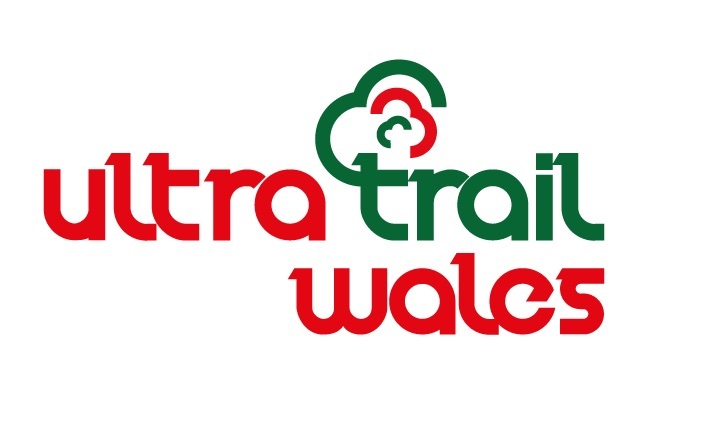 The 2018 Ultra Trail Wales race entries and website will go live in August 2017, along with Facebook, Twitter and Instagram pages, and with a limit of 500 runners organisers expect the event to sell-out.